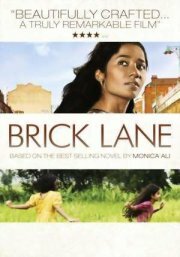 This British movie is set amongst the immigrant Bangladeshi community. At seventeen, a Bangladeshi woman was sent to England to an arranged marriage with an older man. She resigned herself to her fate, hardly ever venturing outside her flat. At time went by, she felt more and more unhappy, especially as her sister back home was having a ball. Things started picking up when she began sewing jeans for a dashing young trader, and she decided to start standing up for herself. Comments A powerful and sensitive drama with strongish adult themes which might require parental guidance and assurance.